We spend more time on our phone every year. People on average spend up to 4 hours on their phones everyday. This gives smartphone app development more access direct to the market. Do you have an App idea? 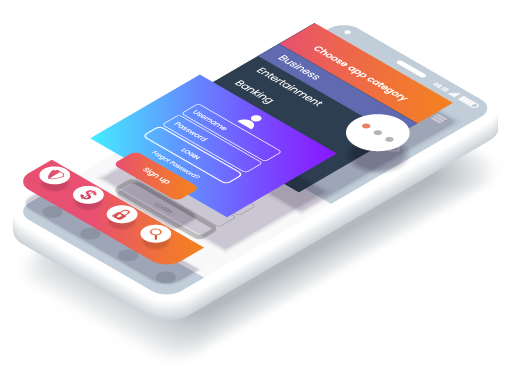 We know what works and what doesn’t in the world of apps, and we know how to combine your ideas and our skills to make one fantastic app design. 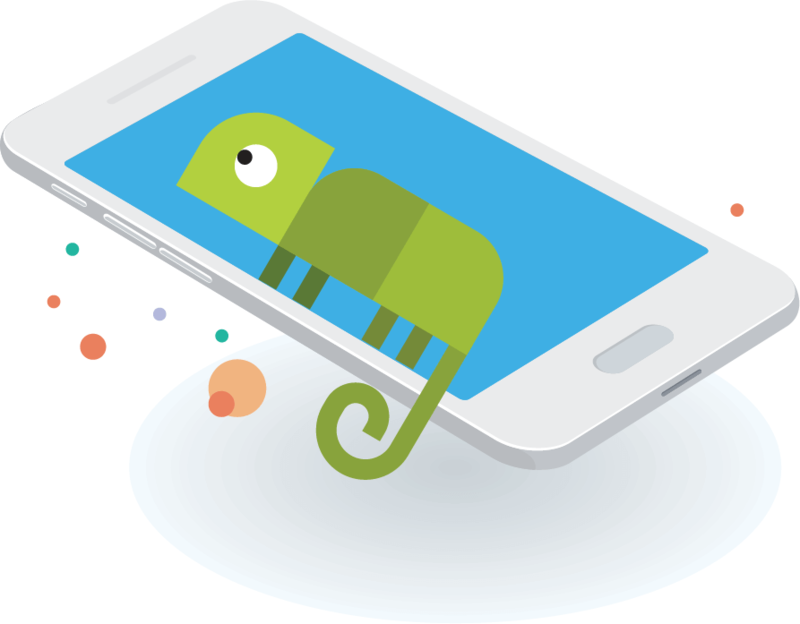 Apps are the way of the future, so we’re excited to collaborate and be your Android mobile app development company. Go mobile, with smart Mobile Apps. 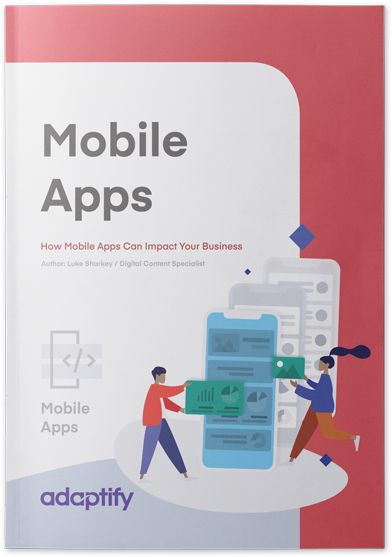 Learn what you need to start your App development with our free eBook. Similarly to android apps, we know what it takes to create a stellar app for IOS. We know IPS mobile app development and combine our experience with industry trends to build upon the latest hardware. Due to the market being split between IOS and Android, having sound knowledge and a functioning app for both platforms is vital for brand visibility. Hybrid apps take functions that users would do online and makes it easier and more interactive through an app. 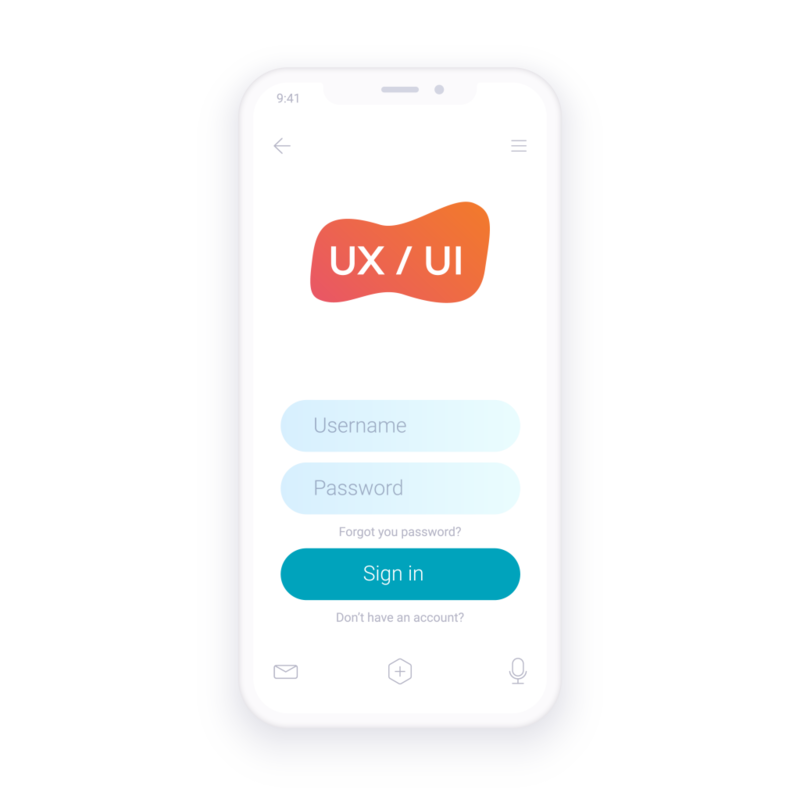 This exciting feature of app development means customers can liaise between your website and your app, and their details and information will be updated. It’s an aspect that we love working with, no idea is too big! Looking for a Mobile App solution? Let's chat.